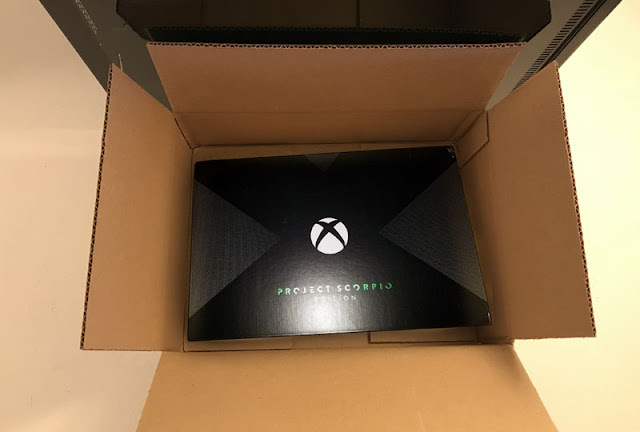 Xbox One X Project Scorpio Giveaway Winner! The winner of our our Xbox One X Project Scorpio giveaway is Tony T.! Congratulations and thank your for your support!